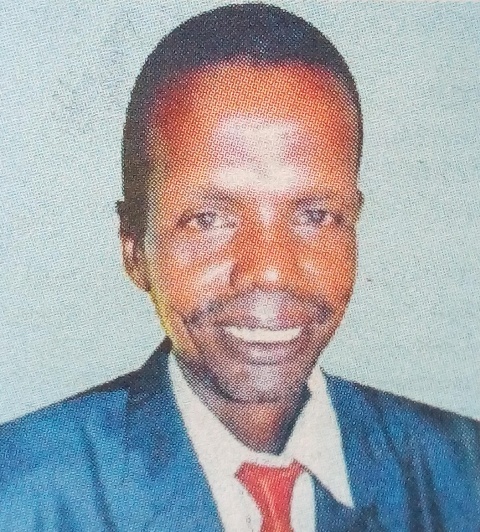 It is with a heavy heart that we announce the sudden passing on of Gilbert Kikwai Salbei due to short illness on 7th February, 2019 at Kericho County Referral Hospital. Son of Hon. William Kipsalbei Kikwai and the late Esther Kikwai. Brother of Julius, H.E. Susan Kikwai, OGW, Margaret, Catherine, the late Winston, Gladys, Patrick, Mercy, Reggie, Nelly, Winnie and Tom. He leaves behind a widow Irene Chelangat (Juliana) and four children. Family and friends are meeting daily at his Binyiny home, and at H.E. Susan Kikwai’s Chagaik residence. There will be a fund raising on Tuesday, 12th February 2019 at ACK Holy Trinity Church Conference Hall in Kericho Town from 5pm. Contributions are also being received through Mpesa No. 0701455304. 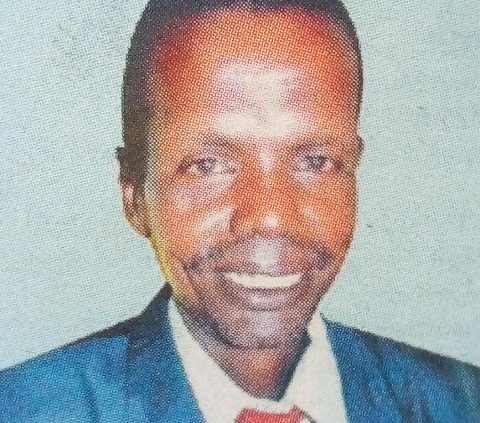 He will be laid to rest at His Binyiny home in Kapsaos Ward, Kericho County on 14th February, 2019.